Spain faces The Netherlands today in the World Cup final, so it is today that we'll look at some Bites and Boozes from España. A fitting finale to the world tour, Spanish cuisine is an honest and non-pretentious cuisine that is loyal to its regions with their specialties and has remained rather uninfluenced by its culinary neighbors. 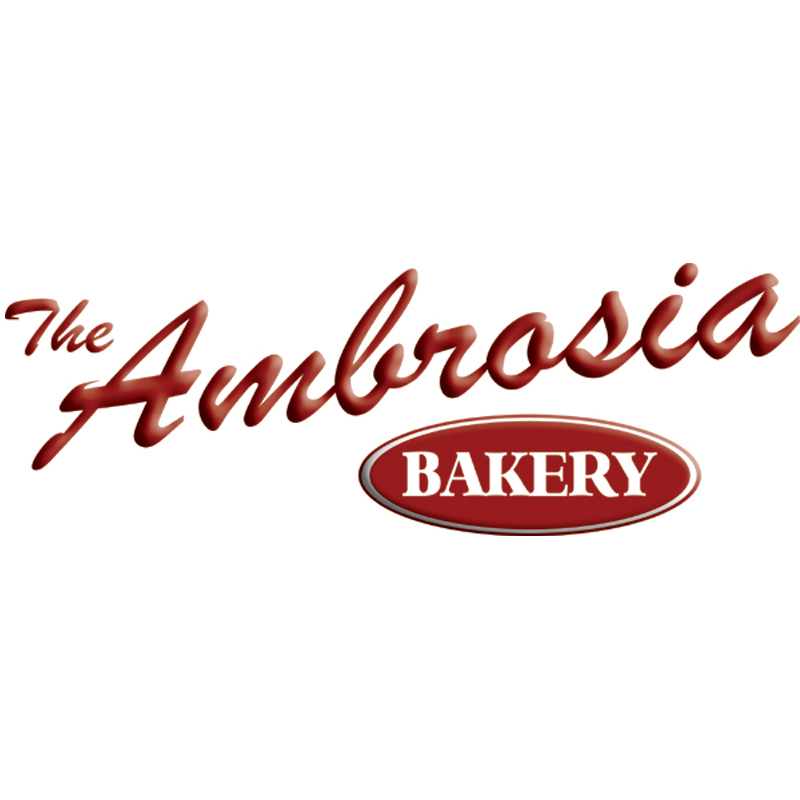 It is not known for its elegance nor for fine cheeses or baked goods, but rather for its rustic approach to the Spanish passion of food. The national dish - the cocido - and well known favorites such as Iberian ham, paella, and tapas are mostly where the Spanish cuisine excels. 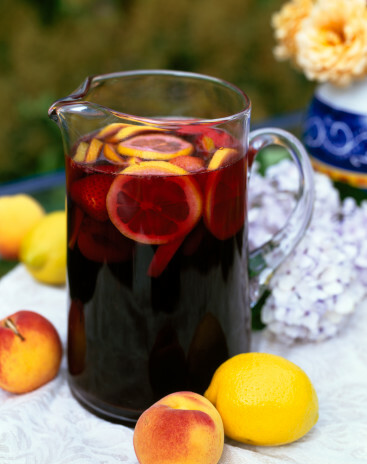 Of course, you can always make sure to drink plenty of sherry and sangria and then worry about food after your siesta! Spanish stews or cocidos, as they are called in Spanish, are typical main dishes in Spain, particularly in the central and northern regions of Spain, typically consisting of meats, sausages, vegetables and garbanzo beans or chickpeas. 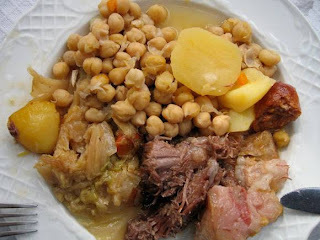 The most famous is the Cocido Madrileño or Madrid Stew. In this version beef, ham, salt pork, chorizo, morcilla, a stewing chicken, garbanzos, potatoes, cabbage and carrots are the ingredients besides onion and garlic. Often a pig's trotter and a marrow bone and variations of other seasonal vegetables are included. One variation involves the broth of the cocido served as soup before, often with Spanish pasta in it. Paella is a Spanish dish from the region of Valencia. The rice dish that originated in its modern form in the mid-19th century near lake Albufera, a lagoon in Valencia, on the east coast of Spain. Many non-Spaniards view paella as Spain's national dish, but most Spaniards consider it to be a regional Valencian dish. Valencians, in turn, regard paella as one of their identifying symbols. 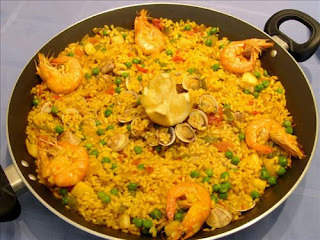 There are three widely known types of paella: Valencian paella (Spanish: paella valenciana), seafood paella (Spanish: paella de marisco) and mixed paella (Spanish: paella mixta), but there are many others as well. Valencian paella consists of white rice, green vegetables, meat (rabbit, chicken, duck), land snails, beans and seasoning. Seafood paella replaces meat and snails with seafood and omits beans and green vegetables. Mixed paella is a free-style combination of meat, seafood, vegetables and sometimes beans. Most paella chefs use calasparra or bomba rices for this dish. Other key ingredients include saffron and olive oil. Sherry is a fortified wine made from white grapes that are grown near the town of Jerez, Spain. In Spanish, it is called vino de Jerez. After fermentation is complete, sherry is fortified with brandy. Because the fortification takes place after fermentation, most sherries are initially dry, with any sweetness being added later. In contrast,port wine (for example) is fortified halfway through its fermentation, which stops the process so that not all of the sugar is turned into alcohol. Sherry is produced in a variety of styles, ranging from dry, light versions such as finos to darker and heavier versions known as olorosos, all made from the Palomino grape. Sweet dessert wines are also made, from Pedro Ximenez or Moscatel grapes. 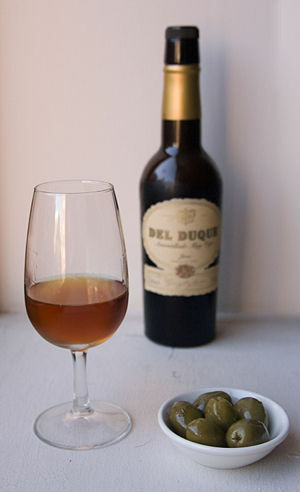 Sherry is regarded by many wine writers as "under-appreciated" and a "neglected wine treasure". 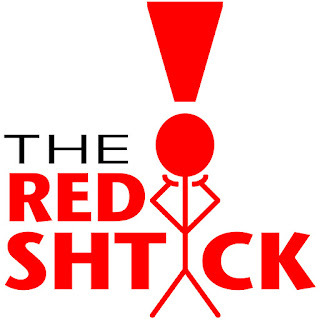 a light, dry, young, acidic, unoaked, fruit forward red wine, usually from the province of Rioja in Spain and of the Tempranillo or Grenache varieties; other reds that work well include French wines such as Gamay or Beaujolais, and Italian wines such as Grignolino, Bardolino, Dolcetto, Freisa, or Lambrusco. Added to teh wine is chopped or sliced fruit (often orange, lemon, apple, peach, berries, pineapple; occasionally melon, grape, or mango), a sweetener such as honey, sugar, simple syrup, orange juice, and/or fruit nectar, a small amount of added brandy, triple sec, or other spirits, and ice. Some recipes call for carbonated soda to be added to the punch as well. 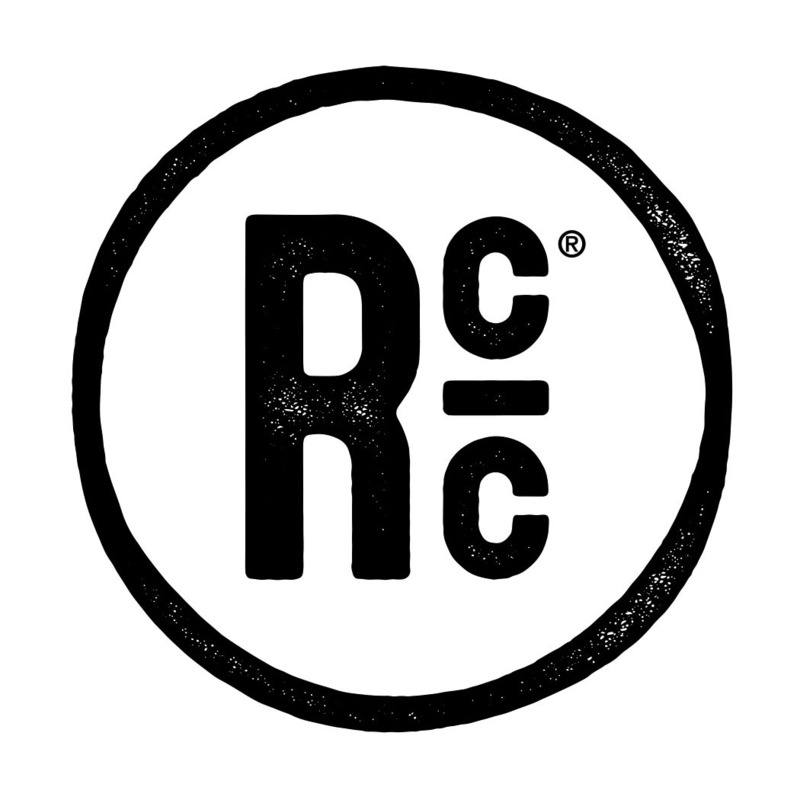 For info on Spanish beer, visit my partner blog, the BR Beer Scene!